A lovely spice up front mingles with delightfully exotic Oriental flavors. The smoke:leathery flavors of Cyprian Latakia weave their way through the smoke assertively, but never in an overbearing manner. 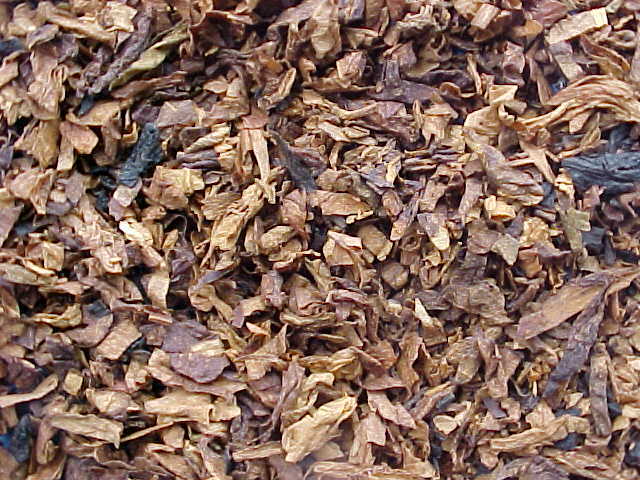 A zesty, delicate sweetness punctuates the statements made by the rest of the tobaccos. The finish is lingering, but won't overstay its welcome. 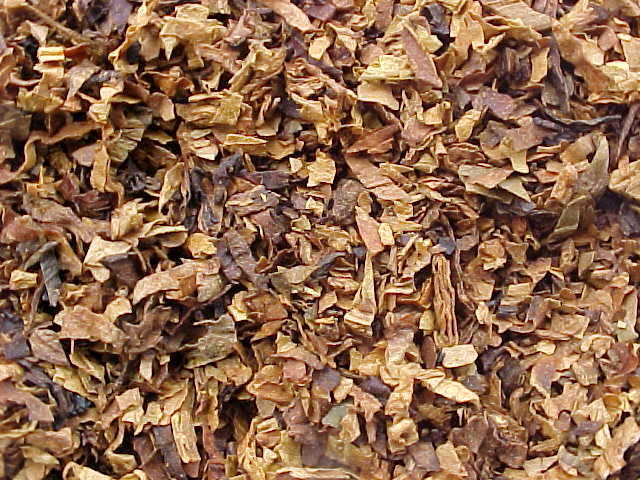 Robust and possessing a subdued sweetness, Cumberland is a delightfully orchestrated suite of American tobaccos. Featuring a rare and exquisite mahogany Kentucky aged in bales for 20 years. Red and matured Virginias establish a theme; the Kentucky and a pianissimo of Perique create the variations. 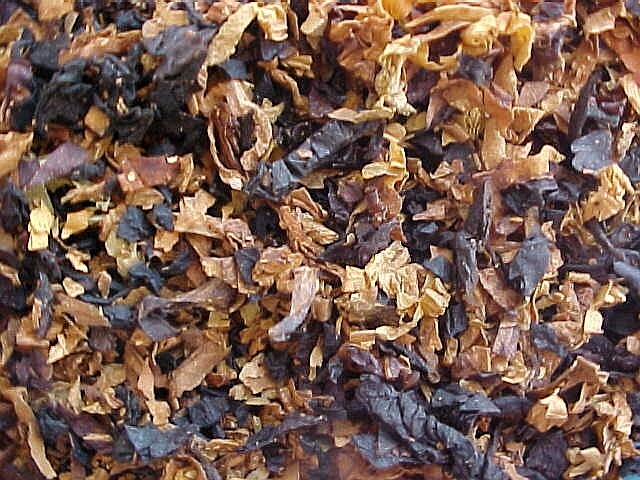 Pure natural tobacco flavors are harmonized by delicate arpeggios and underscored by deep resonant tones. The coda is lovely and lingering - a perfect finish to a rich performance. Best savored slowly. 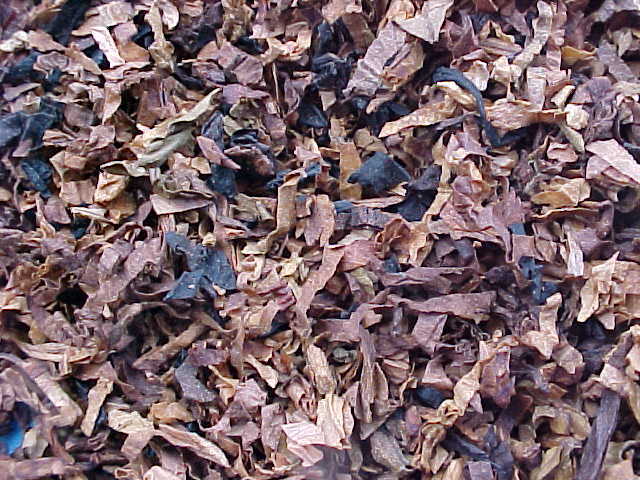 A stout blend of several Virginia tobaccos with a generous measure of long-cut perique. Unflavored Green River black Cavendish and a little air-cured white burley ribbon provide fullness, body, and a bit of extra strength. Finally, an exclusive process darkens and marries the mixture. The flavor is full on the palate, earthy, slightly sweet and intriguingly piquant, with overtones of figs and raisins. 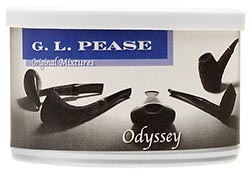 A wonderful blend for the perique lover. 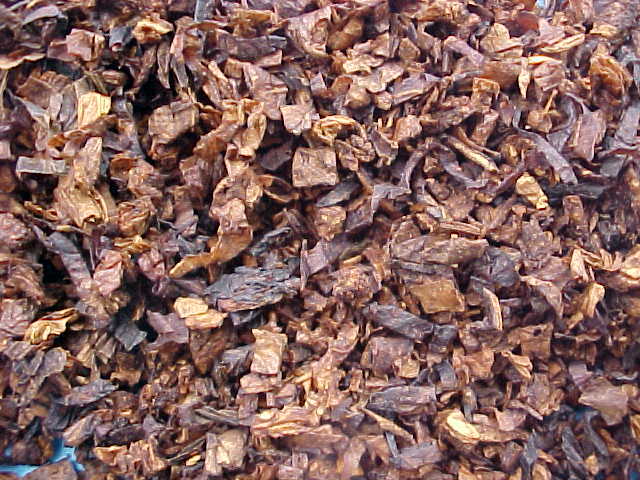 A selection if fine, ripe Virginia tobaccos is enhanced with the perfect measure of maduro cigar leaf to provide an alluring spice, the suggestion of richness of a great cigar, and a creamy smoke. 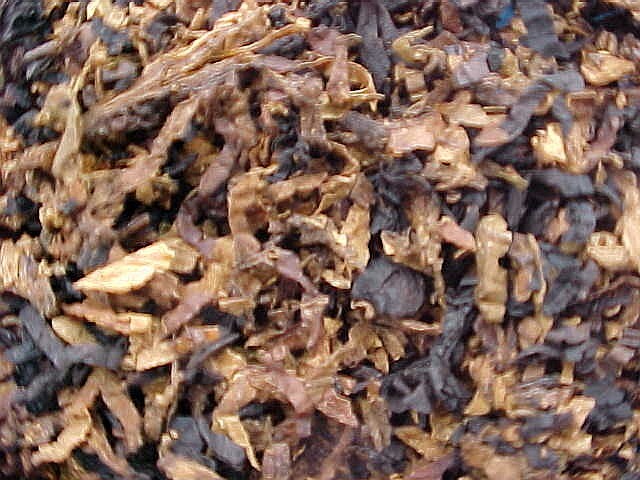 A little Cyprian Latakia adds roundness and smooths the edges, while fine oriental tobaccos fill in the gaps. Complex and full flavored, yet very gentle on the tongue. The perfect finish to a fine meal or as a stout and stalwart companion throughout the day. A rich and complex mixture, without being heavy. Matured red Virginia provides the basic structure and a delicate sweetness. 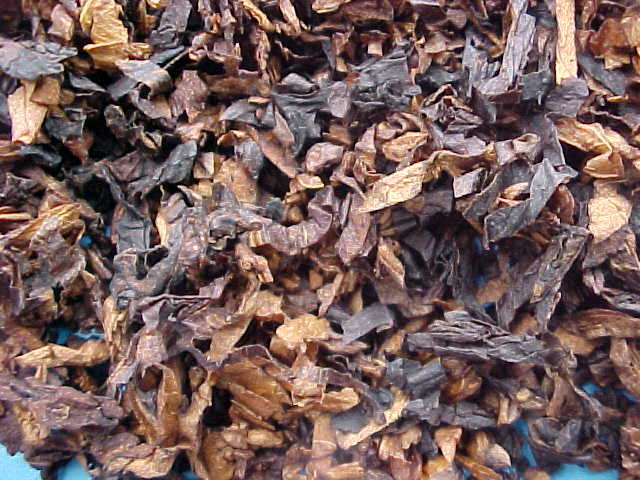 A generous portion of Cyprian Latakia is added for its smoky richness, and exotic, fragrant oriental leaf provides fullness to the flavor. Finally, just a hint of lemon Virginia adds bit of brightness to the smoke, and a touch of Perique adds its own unique piquancy.